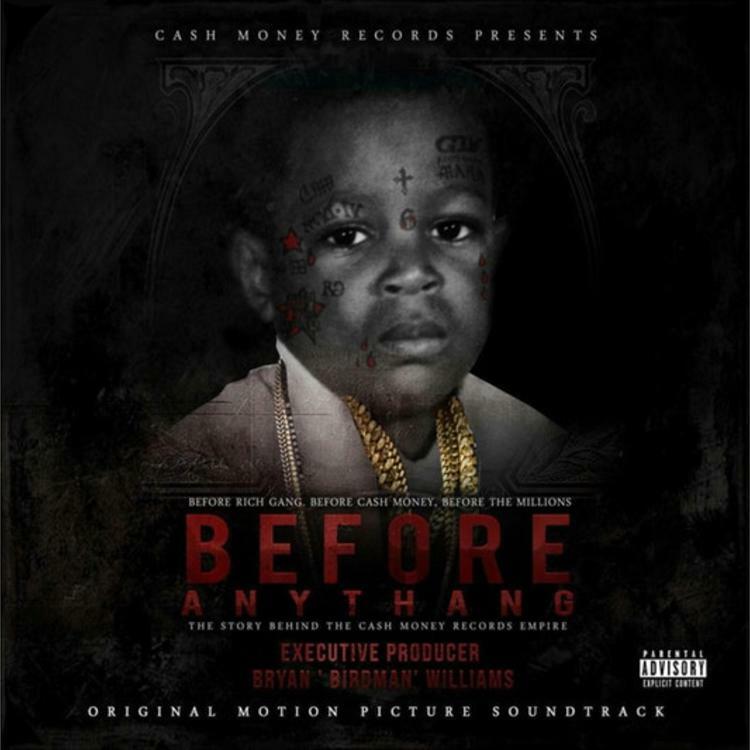 Home>New Songs>Birdman Songs> Kodak Black Joins Birdman on "Any Weather"
On the soundtrack for Birdman’s Cash Money: Before Anythang documentary, you’ll find a stacked list of featured artists that include Young Thug, Migos, Gucci Mane, Jacquees, Dej Loaf, Ralo, Robb Banks, Turk and even Mannie Fresh as he reprises his role as one-half of Big Tymers alongside Baby himself. It’s a pairing we’ve seen before as Birdman previously hopped on Kodak’s “Projects” cut, found on the deluxe version of his Project Baby 2: All Grown Up effort. This time around, the duo’s focus isn’t as set on the struggle and come up as it is on the triumph and braggadocio. Sound off with your thoughts on the collab down below. 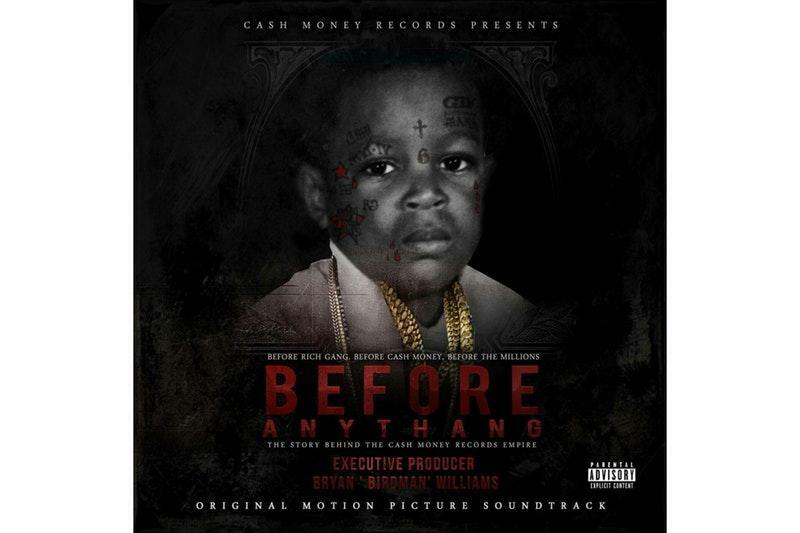 YG Guests On Bali Baby's Braggy "No Drama"
SONGS Kodak Black Joins Birdman on "Any Weather"